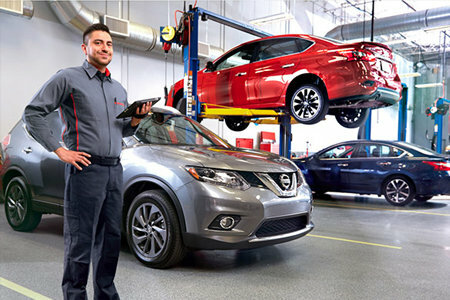 Here at Boardman Nissan, our philosophy is that if you give your staff the tools to thrive, the business will benefit. We are an equal opportunity employer with the intent to set our staff up for success. Currently looking for sales associates with great work ethic. Is it time for you to join the Nissan family? If you think you can contribute to the team please fill out our employment opportunity form.